Even though it’s Mother’s Day, Fat Trel stays working. 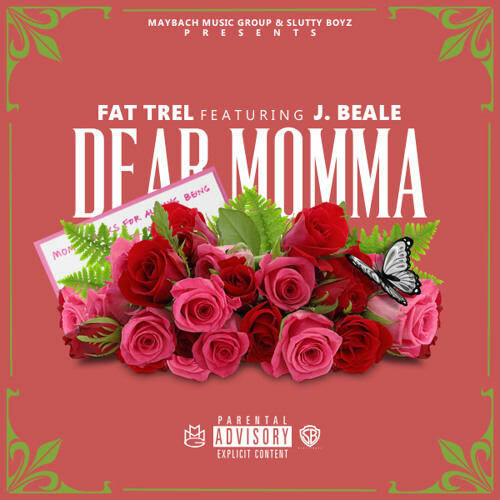 The MMG rapper decides to gift his mother with a tribute song entitled “Dear Momma.” On the smooth track, he alongside singer J. Beale reminisce on all the times Trel’s mom hustled to make ends meet. Whether those jobs were legal or illegal, it didn’t matter to her as long as she took care of her family. Likewise, Trel used the rough times as motivation to get his mom into a better situation. This is one of those rare moments were Trel opens up about his personal life, and the results are moving. “Dear Momma” is another free track that builds anticipation for his new mixtape, Georgetown. 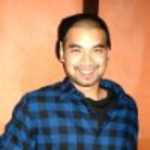 He promises freestyles over Beyoncé’s “7/11” and Drake’s “Energy” next week.